PowerSaver Loans Versus PACE Financing: Which One is Better? The ecosystem of financial options for your solar purchase is more intricate than a coral reef, which is one thing that scares a lot of homebuyers away from renewable energy. But contrary to popular belief, the price on the tag isn’t always your final offer. Tax credits, rebates, and energy purchasing make solar power one home improvement that pays for itself after a few years have gone by. And that means you have lots of options when you’re planning your purchase—a lot more than just pay upfront or through a bank loan. Specifically, in certain states, you can apply for Property Assessed Clean Energy financing—or PACE, as it’s more popularly known. PACE financing relies on a third party investor to front the cost of your solar installation or energy efficient retrofits, and then allows you to pay the loan amount back using an increased assessment on your property taxes. PowerSaver loans, on the other hand, is a new-ish program launched last year by the FHA. PowerSaver loans work more like traditional mortgage lending, or like a conventional unsecured bank loan, depending on the route you choose to take. Using this program, you can score cutthroat interest rates and high loan amounts—but it’s not right for everyone. Take a look at some of the pros and cons of these two alternative paths to solar power, and decide how you’ll finance your new system today. First started in the city of Berkeley, California, and financed through grants from the EPA, PACE legislation has since been enabled in 33 states, plus the District of Columbia. However, that still leaves 17 states without any PACE laws in place at all. Additionally, although PACE legislation is in place in a majority of the US, only 19 states have actually launched operating PACE programs throughout their borders. Additionally, in some states—such as in Virginia—the programs are only available in one or two cities or counties, where you can only get it if you’re a resident of Loudoun county. Check out the PACE Nation map for full details on where this program is offered—it may not be in your neck of the woods. How much does the average solar energy system cost? Around $25,000. How much does PACE allow you to loan? About $10,000. Surely, you can see where we’re going with this. 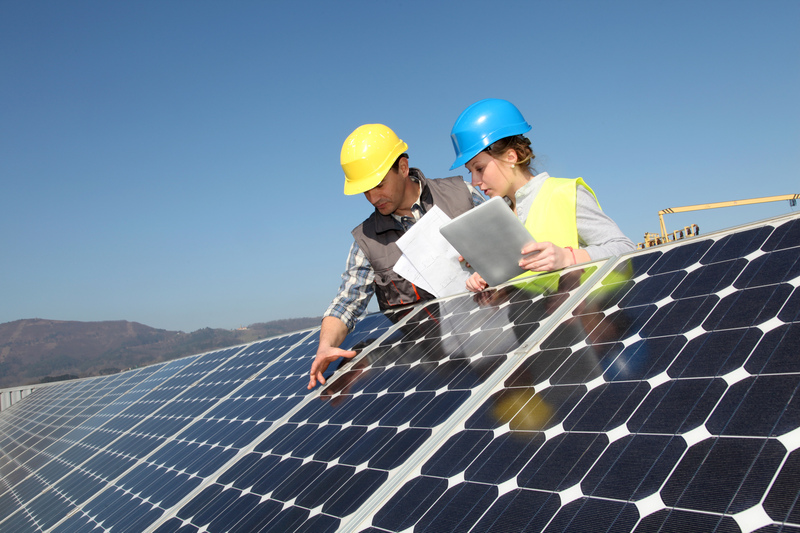 Although tax credits usually knock several thousand dollars off the final cost of a solar installation (currently 30 percent of the unit price and installation cost is tax deductible! ), that only works if you have a little nest egg you can plunder in the meantime. But PowerSaver loans let you lend up to $25,000—even if that doesn’t cover the whole thing, it will take care of a pretty significant chunk of your installation costs. Similarly, PowerSaver offers a longer repayment period, which can be a blessing or a curse, depending on how you spread out your debts. The PACE program typically offers a term of 15 years, which is a lot longer than most people need before their solar energy systems start turning a profit. PowerSaver, on the other hand, can get you a repayment window of up to 25 years. Of course, the faster you pay off your system, the sooner you can start enjoying all that free energy you’re generating. Imagine if you could transfer your car insurance to the next owner when you sold off your vehicle. Essentially, that’s what a PACE loan allows you to do. Because PACE financing is property assessed, it doesn’t follow you around when you move. The next owner assumes the debt—although this can make selling slightly trickier, in some cases. 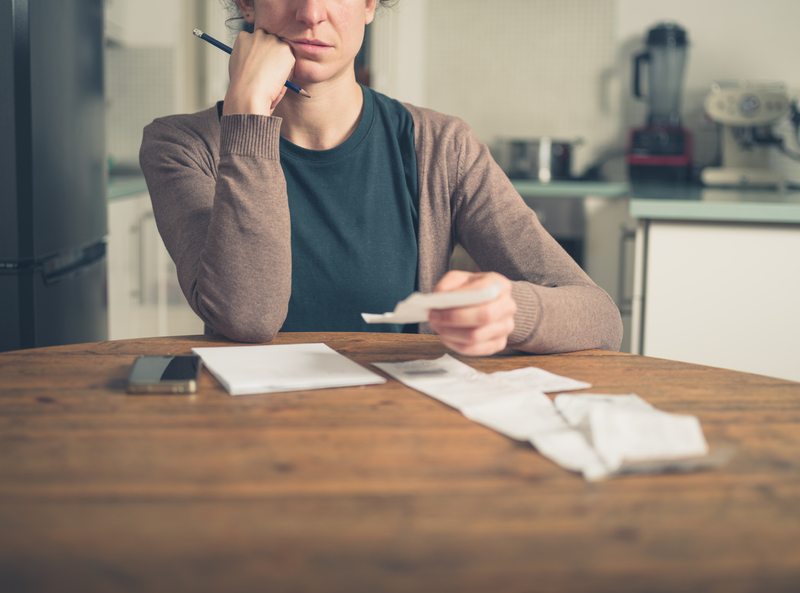 When you take on a PowerSaver loan, however, the amount is nontransferable. So that’s one thing arguing in favor of PACE financing. In life, stuff happens. But unfortunately, mistakes on your credit history can hang around a lot longer than you’d like, and when you’re applying for a PowerSaver loan, those mistakes can interfere with your access. Both PACE and PowerSaver consider your home’s equity when they’re accessing your application, but PowerSaver also looks at your debt-to-income ratio, as well. Therefore, if you have a ton of credit cards or two huge car notes to pay off, you could be disqualified. So depending on what your credit score looks like, you may just want to consider PACE financing instead. Overall, like any lending decision, the method you choose is best left to your own discretion. Depending on what you have in the bank now, and on your credit history—plus where you think you’ll be in the next five to ten years—you could make an argument in favor of both methods. It’s just good to know you have options, and when you make the decision to purchase solar, your choices are as plentiful as the sunshine!